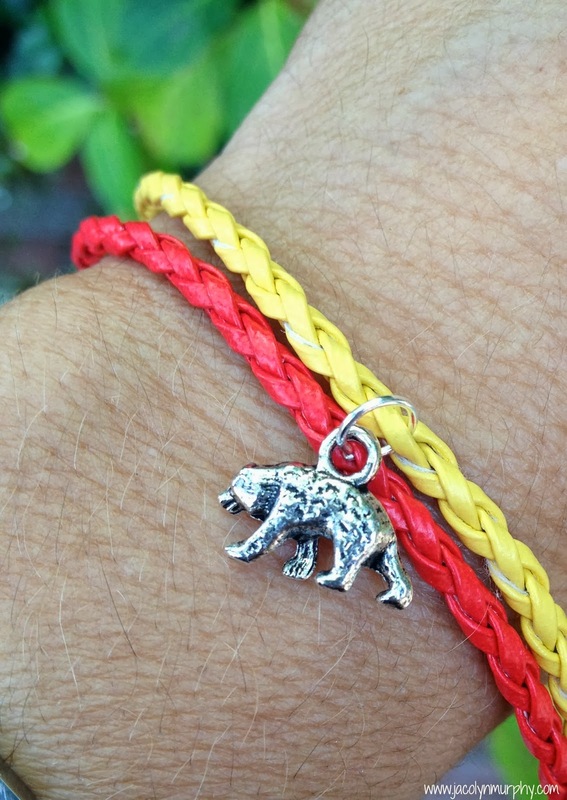 the more Spirit the better. shhh...these are going to some special Bears I know! 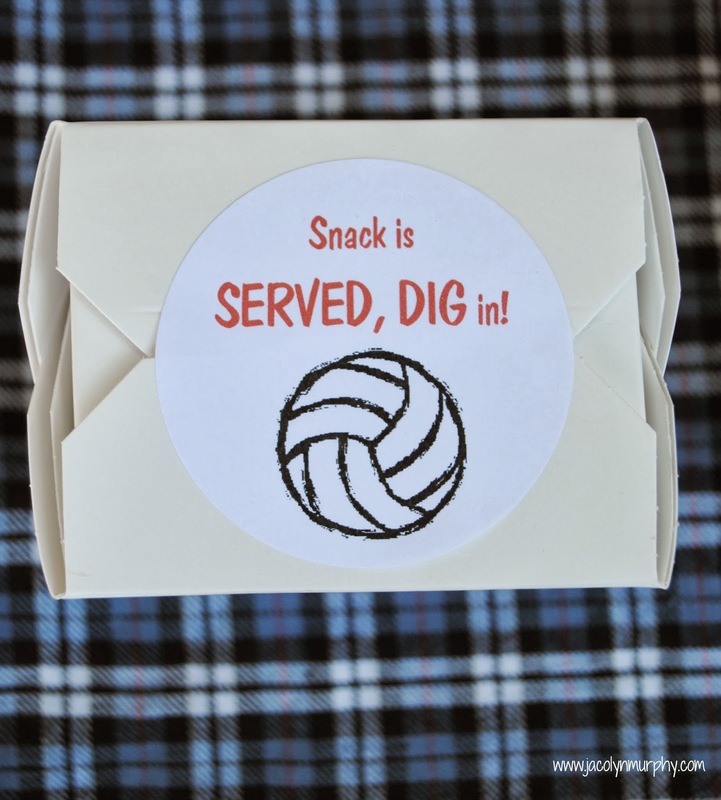 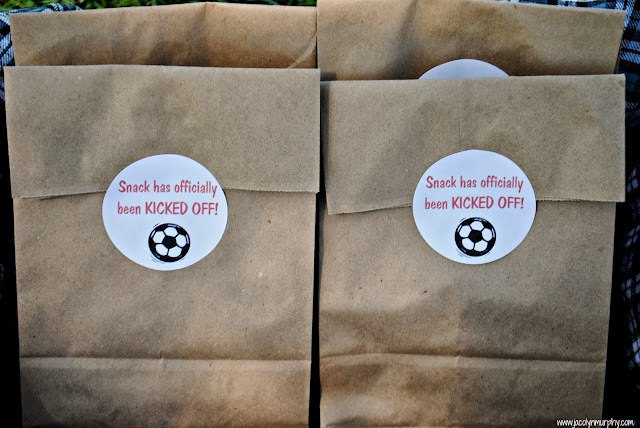 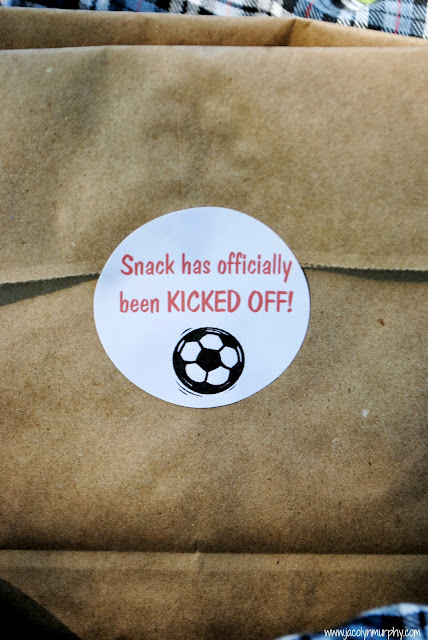 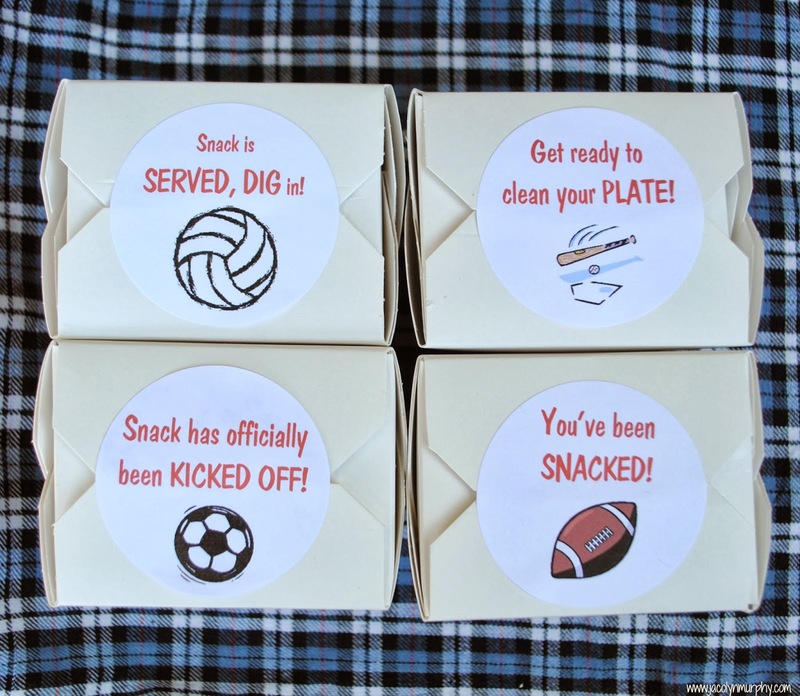 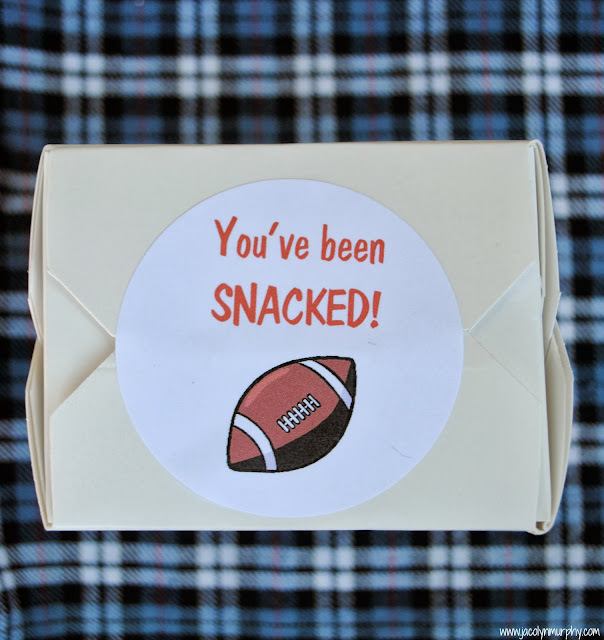 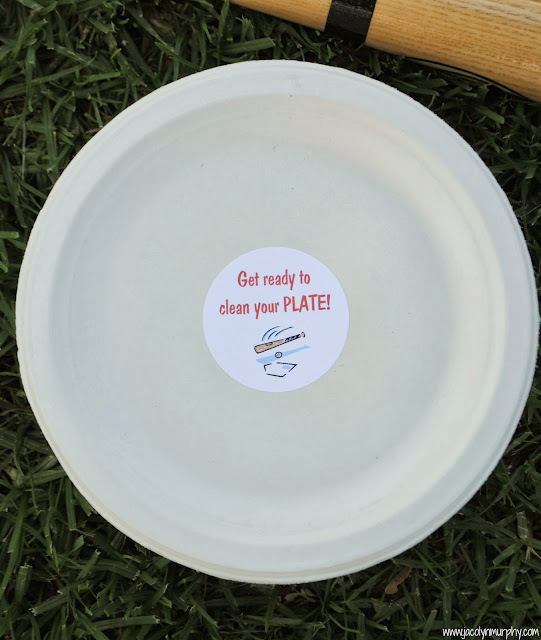 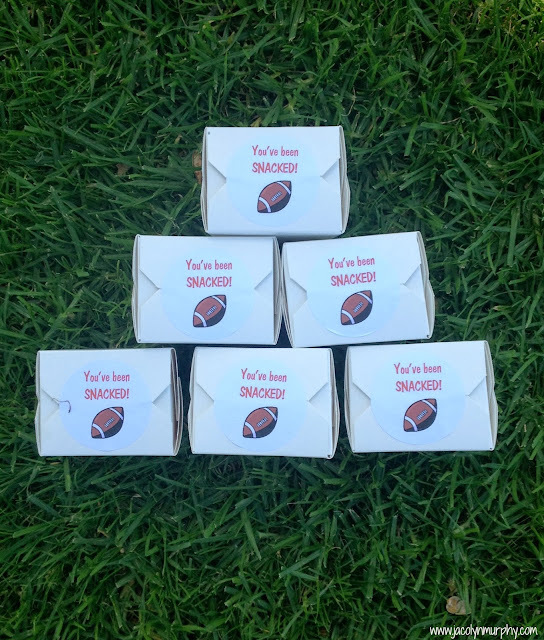 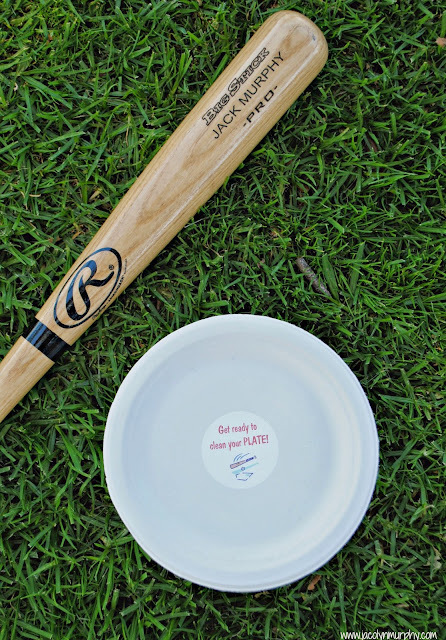 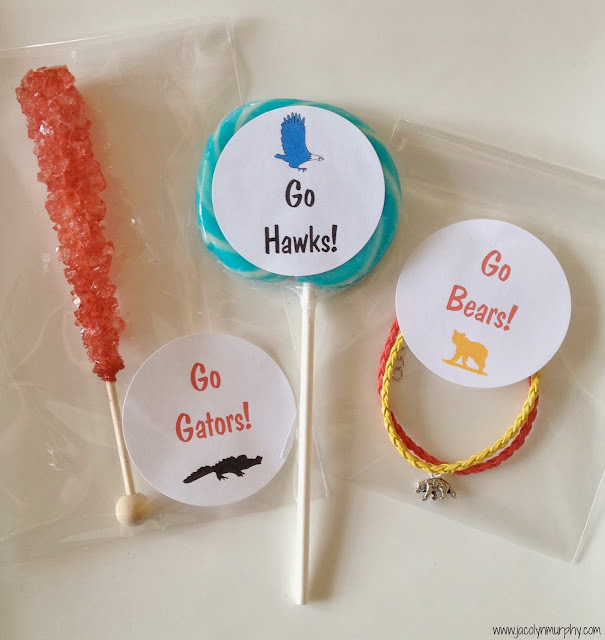 Snack Mom Kits and other spirit gear for your team on Etsy. 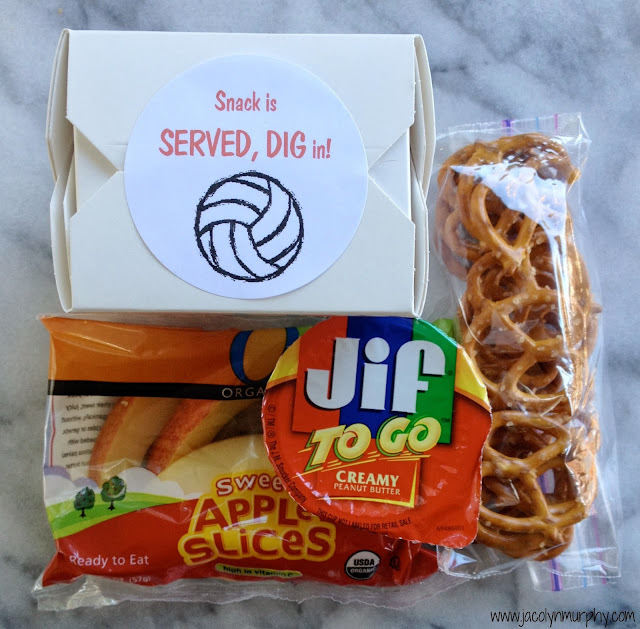 Love the play on words with all the sports.